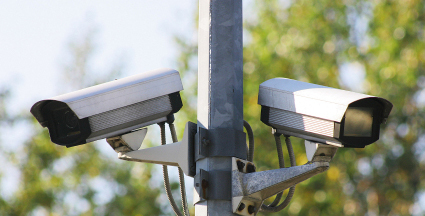 According to the US Bureau of Justice Statistics, approximately 75% of all crime in the states is property crime. 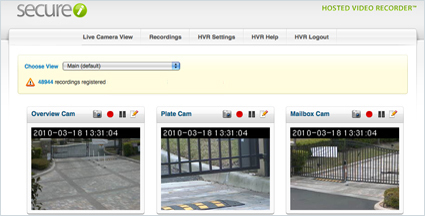 Help deter or detect illegal activity at your home or business with Ambit's surveillance camera solutions. Call today for a free consultation. 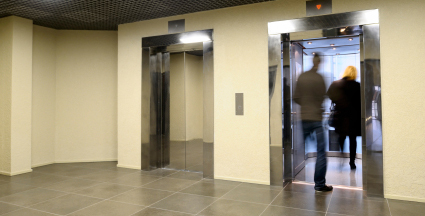 Give residents or employees peace of mind by securing your elevators. Ambit has developed a camera solution with Otis Elevator Company that eliminates travel cable replacement, reduces elevator downtime, all with a savings of roughly 70% compared with the traditional elevator camera installation method. Call today to find out more.